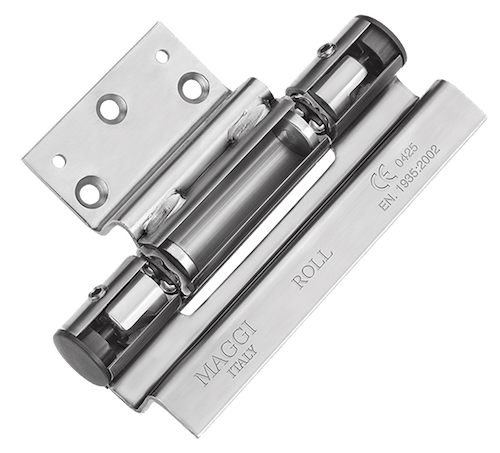 Maggi was founded in 1955 and in the last 20 years has specialized in the production of technical hinges for fire, armored and heavy doors. 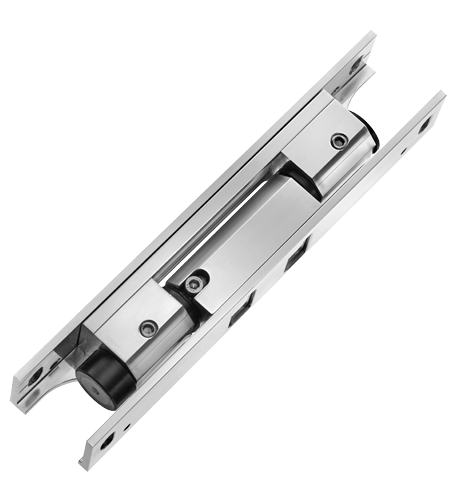 Produces a series of low frictions hinges thanks to the patented system ROLL, ensuring a high level of quality. The various patents and collaborations with industry leaders assure a constant and high level of quality. The idea of ​​developing the hinges with a low coefficient of friction is born from an intuition of Rinaldo Maggi, founder of the company, observing the operation of the doors with conventional hinges noted that “using hinges with high values of friction is like using a sport car with a handbrake on.” Based on this observation, he developed the system ROLL. 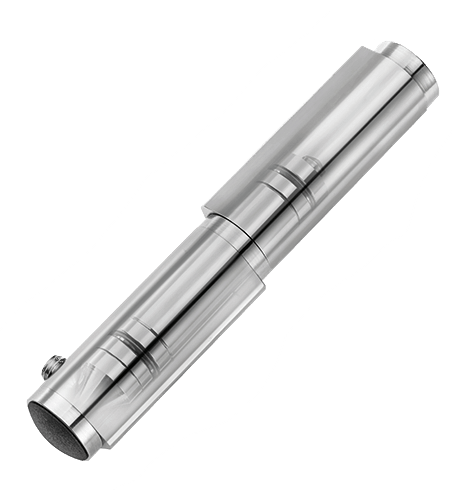 It is a system with 3 spheres which eliminates friction thus making easier to open the doors. 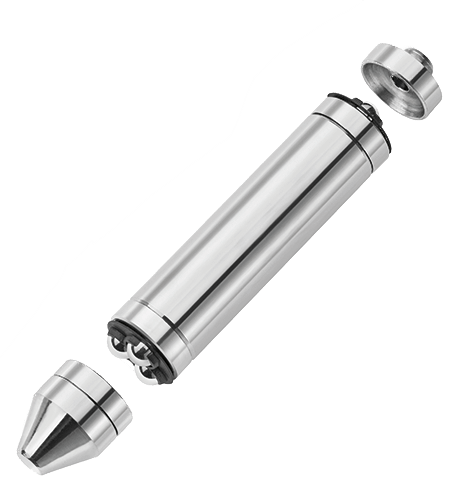 With this system, the sliding friction of the pins has become a rolling friction. Closing a gate? HINGY does it! 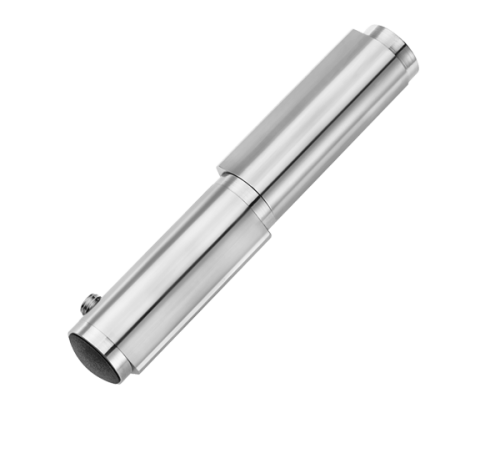 Fast installation with 4 screws and suitable for every kind of gate with hinges. It closes the gate in a gentle way without being affected by any climatic changes.